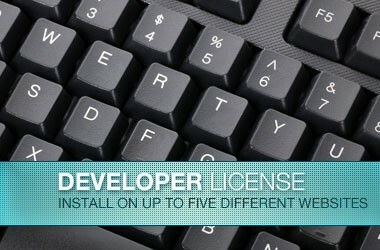 The Developer License of Event Espresso gives you all the features, but support for up to five different websites. This is your chance to leverage the power of Event Espresso and online event registration on your many WordPress websites or projects. You can deploy each license on a sub-domain or sub-directory or license them to separate clients. Either way, this is the most economical way to get the most Event Espresso for the money. Add-ons are sold separately, see A New Direction for the Event Espresso 4 Support Licenses.